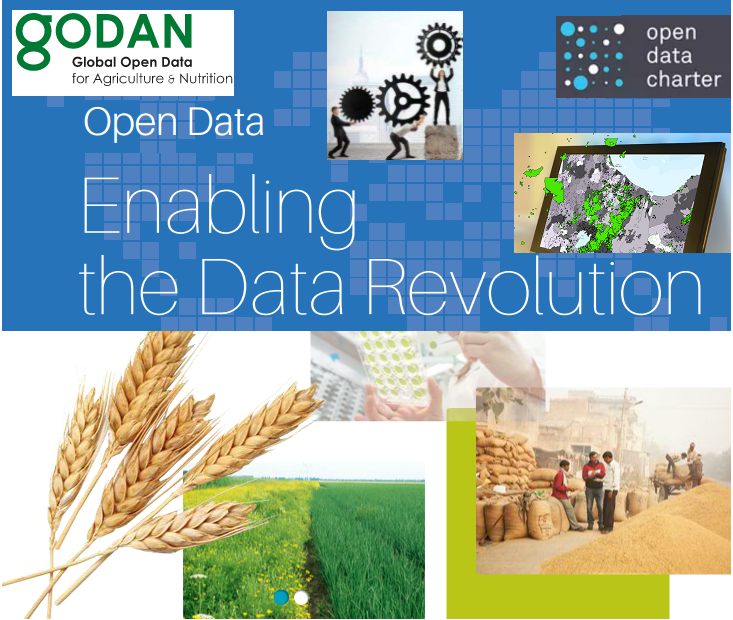 GODAN is calling for its partners to submit their stories of ‘open data innovation’ from farms around the world — for the chance to be featured in an original GODAN web series. The series will highlight three case studies of open data from farms around the world with an emphasis on the ‘human’ story – how is the situation of farmers in your being improved by open data? What challenges still need to be overcome? To submit your idea, please write a short description of your story idea and include any relevant photos, videos or media that you may have, as well as the main point of contact for the project.